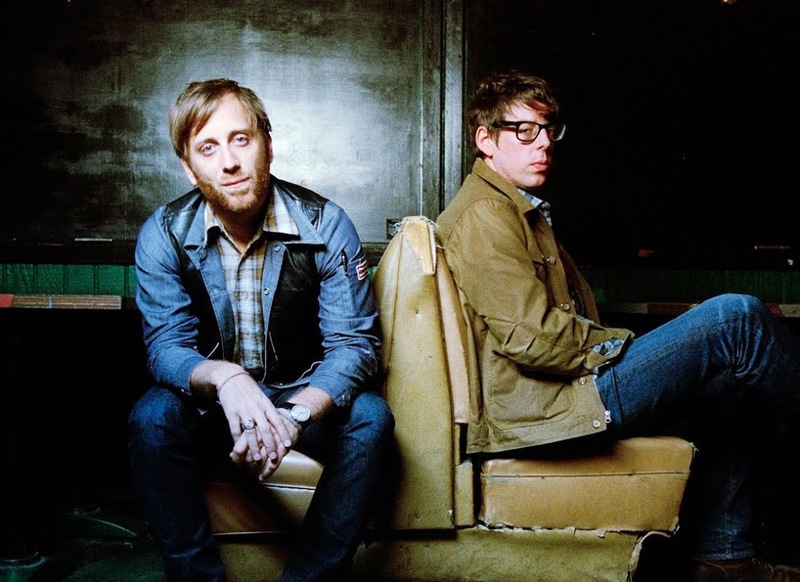 They’ve already sold out a show in Melbourne, but now US outfit The Black Keys have added an extra show in Sydney to cope with demand, after the first show officially hit capacity. It was at the end of last year that the lads really started to hit their chart strides down under, with their album ‘El Camino’ hitting the top five, claiming a platinum accreditation and spawning a No.2 double platinum single (that would, of course, be ‘Lonely Boy’). Tickets for the new date are on sale on Friday June 15.